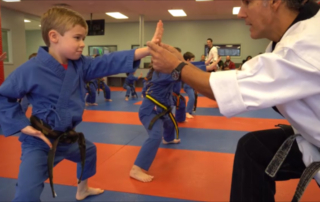 Even the youngest children deserve a chance to benefit from the Martial Arts. 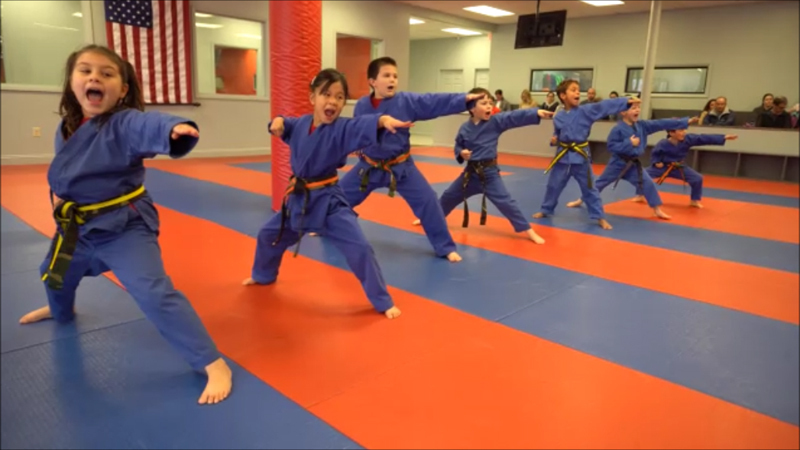 Our Little Champions Program is designed specifically for children ages 5 and 6. 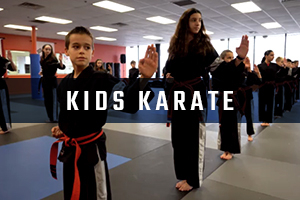 Students participating in these classes learn the basics of Karate and are taught fundamental life skills and principles. 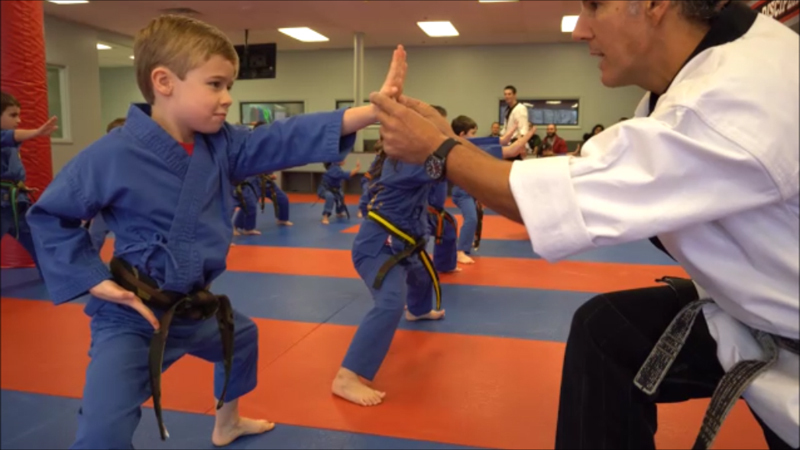 These principles include the 5 S’s of Karate; Self-Discipline, Self-Control, Self-Respect , Self-Confidence and Self-Defense. 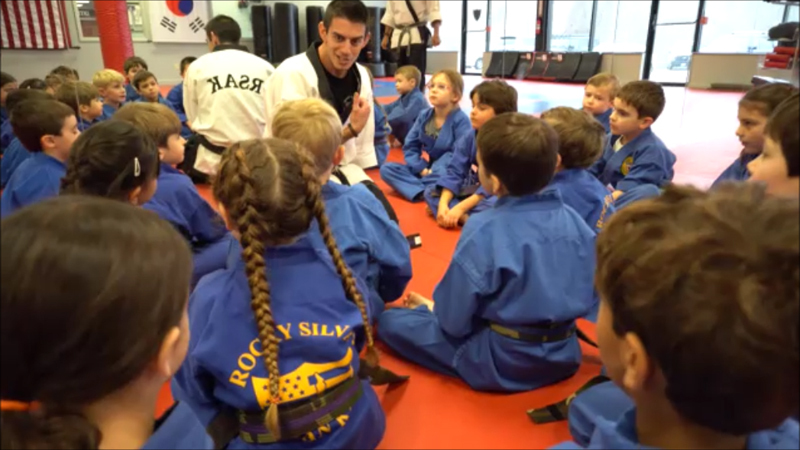 Our Little Champions classes are fun, up-beat and highly engaging. 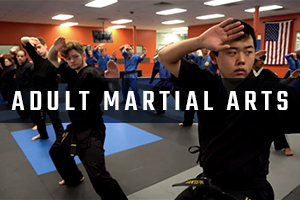 A typical class includes warm-up exercises (which teach agility, balance and focus), daily stories and lessons with the students on important life topics, Karate basics (kicking, striking, blocking, stances), Universal Forms (patterns of movements), and practical Self-Defense. 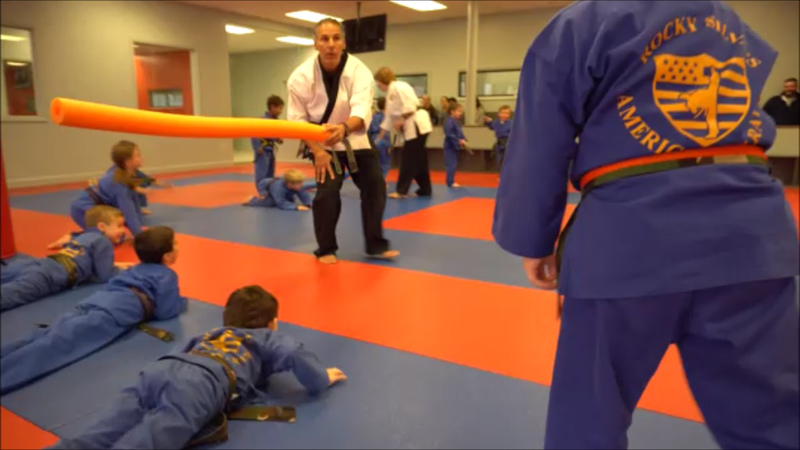 We often teach many of these examples through exciting games and challenges which the students enjoy and love. 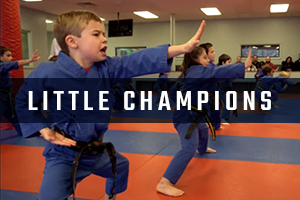 Whether your little one needs more control and focus, or could use some self-esteem building, Little Champions is the perfect place for them to grow. 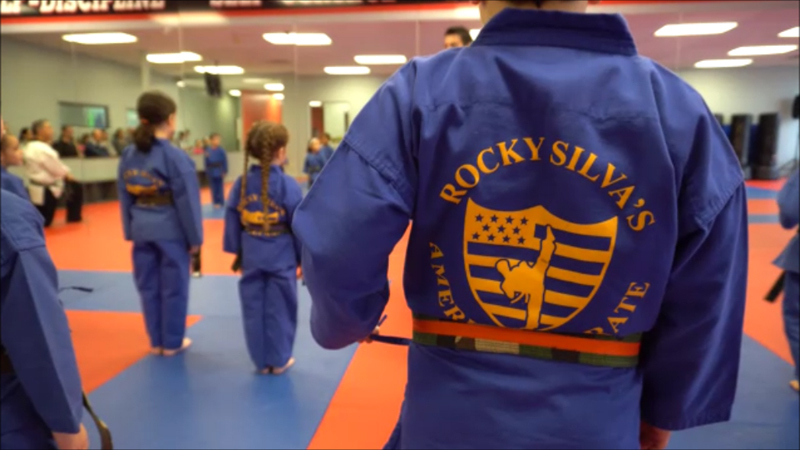 This is a great facility, run by people dedicated to the values they promote… My son has only been in the programs for a couple of months, but we’ve already seen the benefits. 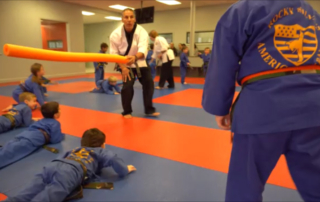 We would recommend them to anyone looking for a positive outlet for their own children. Thanks, RSAK! 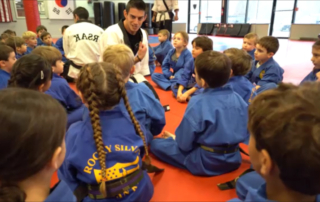 Learn more about starting your journey at RSAK. 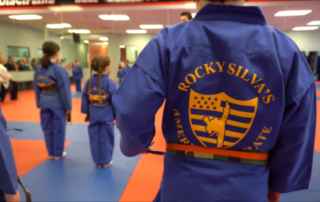 Experience two private lessons and receive a complementary uniform with no obligation! Email us and a staff member will contact you promptly! Speak directly with one of our staff. 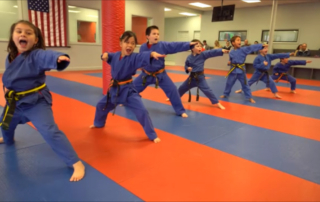 Call us now to reserve a trial class or to learn more about RSAK.